We all know how important water is in our everyday lives, but many of us aren’t exactly sure what hard water is and how water softeners work. If you’ve ever been camping you know how important it is to find a fresh water source, but you also know that you can’t just drink straight from the source without treating the water. The same holds true with the water in your home. You may be able to drink or use the water untreated, but chances are you’ll be much better off using a water softener of some kind. Groundwater attracts bits of whatever substances it passes through. While most of those are naturally occurring minerals, they aren’t all safe to drink and substances like calcium and magnesium make water hard. The phrase “hard water” is one that almost everyone has heard, but many people can’t put their finger on what it means and how it affects our daily lives. Hard water causes soaps and detergents to lose some of their effectiveness. That means you’ll end up using more soap and your hair can appear dull and lifeless even after you wash it. Hard water can also negatively impact your clothes if you use a washing machine. Hard water leads to insoluble soap deposits which means everything from your dishes to your car can have soap spots and they will also build up in your shower or bathtub. 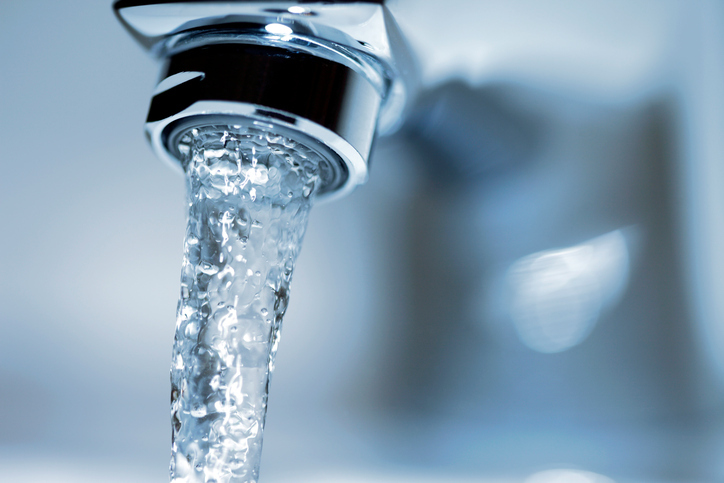 Hard water can also wreak havoc on your home’s plumbing system and water heaters. The way to get rid of hard water is by using a water softener, which gets rid of calcium and magnesium. Water softeners use a process called ion exchange to trade those unwanted minerals for another substance which is often sodium. To learn more about how water softeners work or to schedule a free water analysis, contact Schultz Soft Water at 320-251-4100. Five Reasons to Install a Water Filtration System in Your Home Can Hard Water Damage Your Hair and Skin?